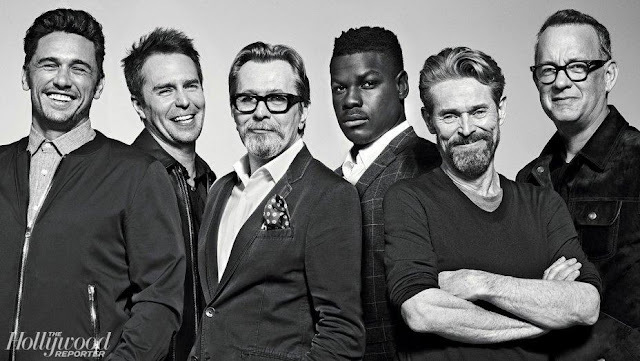 Hologram for the King: Comic Relief on a sad day. 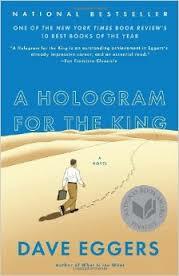 That’s one of several jokes that Alan Clay tells his driver/ guide in Dave Eggers Hologram for the King. I woke up this morning to the news of the Brussels’ attack. Looking for something to make me smile, I remembered this passage from the novel. Hoping it makes you smile too. 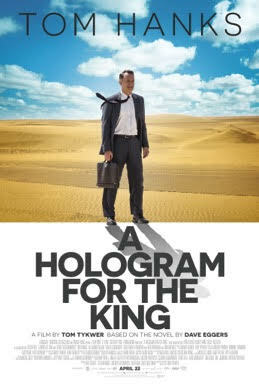 Hologram for the King is headed to the multiplex in a movie directed by Tom Twyker and starring Tom Hanks as Clay, this April 22. You might have noticed it on the guide to Movies Based on Books 2016. Stuck in Saudi Arabia, a tech salesman for an American company, waiting and waiting for a meeting with King Abdullah, Clay has little to smile about. Nor do we, in this real world picture of how many of our country’s jobs have fled the country to cheaper shores. The occasional jokes that Clay tells his driver Youssef are more than welcome. Good joke for a terrible day. Thank you. 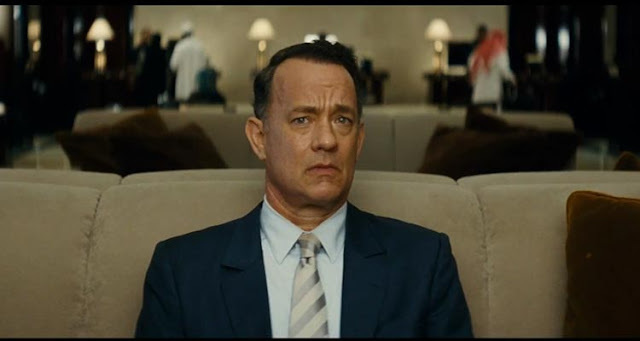 Looking forward to this movie, a big fan of director Tykwer, Eggers' writing is always witty, and Hanks is solid for his steady ability to make you feel better about life by exuding an uncommon faith in a shared common decency.